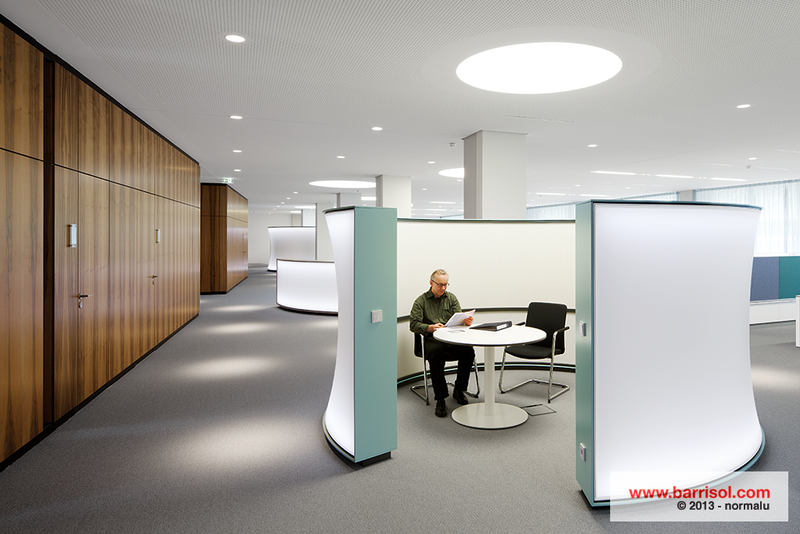 Acoustic Light by Barrisol® is an innovation which is unique in the world and which is the fittest solution to answer both architects’ and acousticians’ expectations. 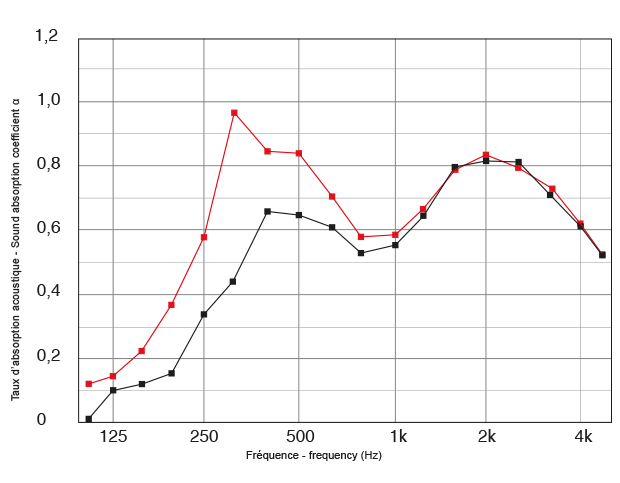 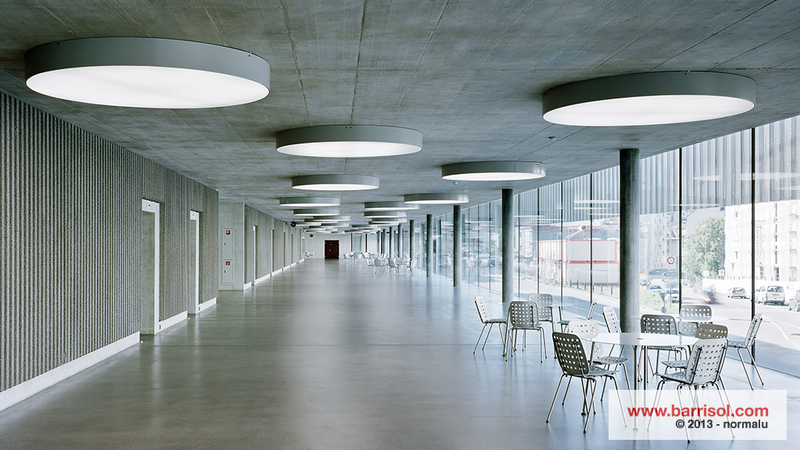 ​Acoustic light by BARRISOL® is in conformity to the fire norms. 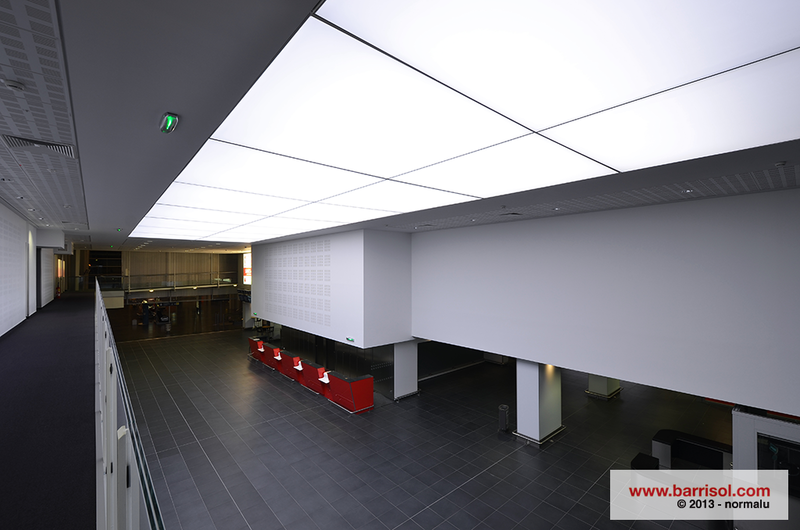 Acoustic Light BY BARRISOL is the result of several years of R&D, this system managed to start from a lighting material to a lighting acoustics material while keeping its aesthetics and providing a very efficient reduction noise coefficient: α w from 0,55 to 0,7. 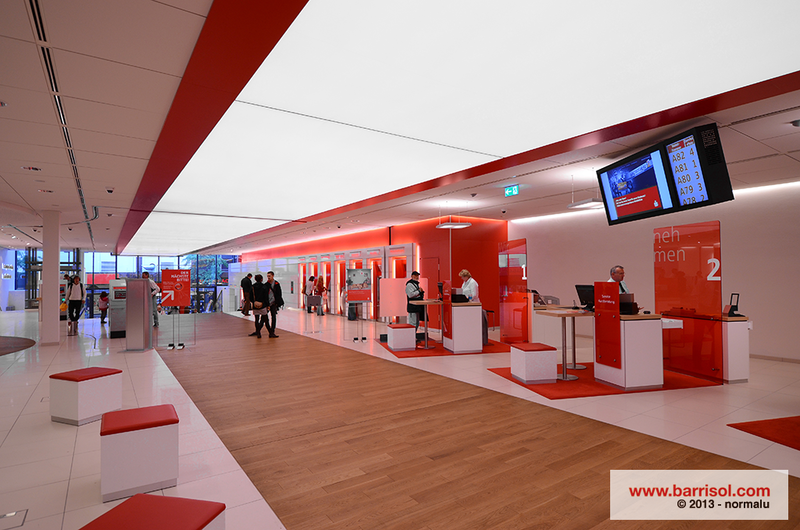 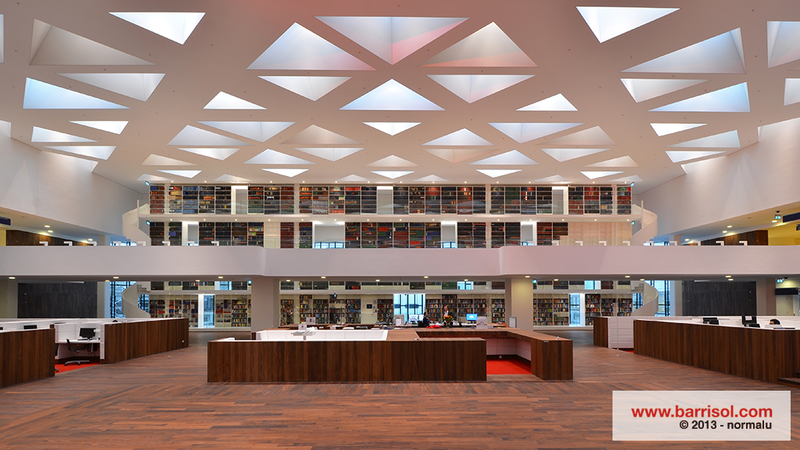 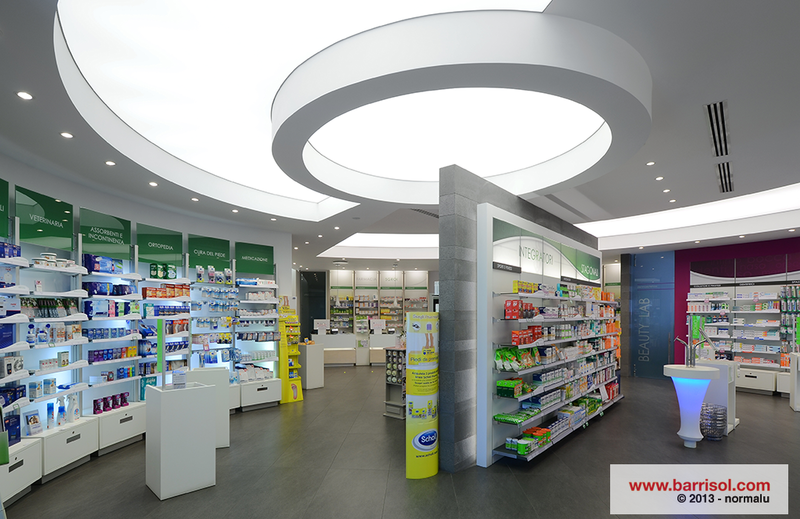 Acoustic light By BARRISOL comes at the right time to complete the range of lighting ceilings proposed by BARRISOL for many years.